As a new developing Educate Together School, it is very important for us to develop a sense of community amongst our pupils, parents and families. 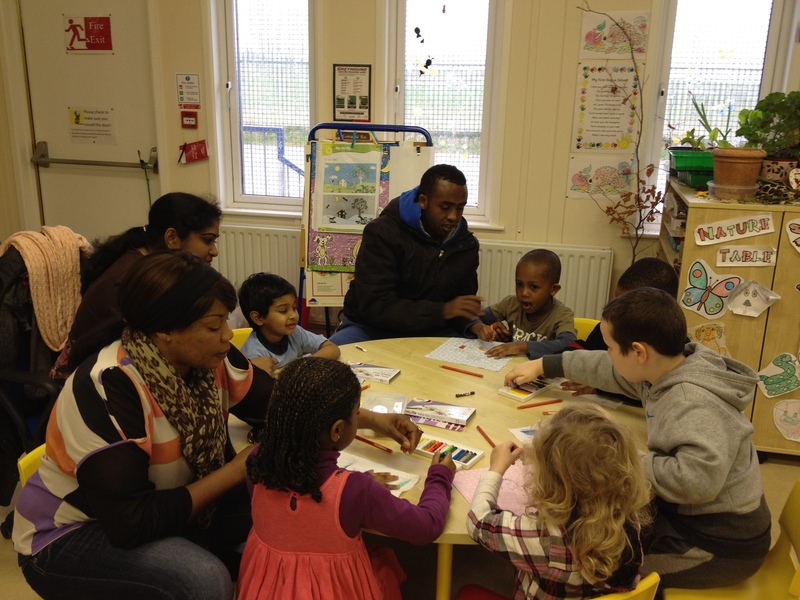 We believe that the parent-school-pupil partnership is essential throughout the child’s education. 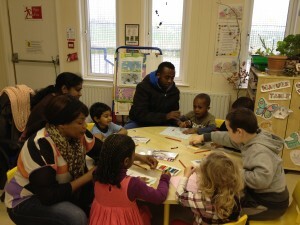 Working together in unison will develop and nuture trust and co-operation between parents/guardians and teachers. This in turn promotes the holistic development of the child. In keeping with the principles of multi-denominational education, our school is democratically run through management committees that are democratically elected – the Board of Management and the Patron Association – and the involvement of all parents is sought and encouraged. Parents as a group have a range of talents, abilities and skills that have the potential to enrich and extend the educational opportunities provided for the children. It is our policy to identify parents with specific skills and to invite those parents to share their skills with us at a school and a class level. Children profit from more one-to-one attention.